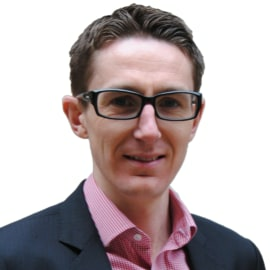 Carl leads Aon’s Global Benefits consulting practice in the UK. Carl spends the majority of his time with clients working with the headquarters of multinationals across the full spectrum of employee benefit issues with a particular focus on global financing strategies. Carl has nearly 20 year experience of working for Aon in the broad field of Human Capital Consulting and led Aon’s consulting office in Hong Kong for a number of years as well as establishing the retirement consulting business for Aon in Korea. Carl also led Aon’s M&A consulting practice in Asia Pacific for a number of years. Carl also spent a number of years living and working in Shanghai where he helped establish the flexible benefits and investment consulting markets in China. He is now a leading contributor to the field of global healthcare analytics. Carl has represented Aon  in the international media contributing to the Financial Times, Reuters and other international industry publications. He also co-authored the ‘Hong Kong Retirement Guide’.